EMANUELE CABRAS, President – Past CEO and Managing Partner of consultancy companies in the field of development projects funded by the European Union in the Euro Mediterranean area and East Europe, then free-lance Project Manager and Technical Assistance Expert supporting public and private bodies to develop cooperation projects funded by the European Union in the framework of the cross-border policy of the EU. Currently he is director of a microfinance company, CEO of a network of SMEs beloning to the MICE sector and member of the board of a contemporary art museum. He carried on training and research activities and deep relationships with university and other centres of research. Specialties: European Funds, Euro-Mediterranean Cooperation, Sustainable Development, Tourism, Agrofood, Innovation, Microfinance. 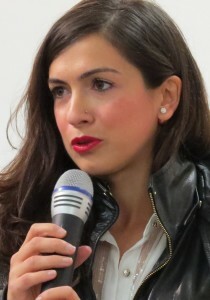 FEDERICA ROMANO, Vice-President – Italian-Swiss, born in 1982 in Samedan (Switzerland), Maturity Degree at Lyceum Alpinum Zuoz (Engadin, Switzerland), Bachelor and Masters Degree in Communication Science at Siena and Cagliari Universities. Initiated her experiences in the International projects area by participating to a TAM/BAS project financed by the European Bank for Reconstruction and Development London (EBRD) in Bosnia and Herzegovina, specialized herself in the agro-food and cooperation area during the years through experiences in food industry companies (Colussi Group Milan), Chambers of Commerce (Siena and Grosseto), Foundations for the protection and valorization of Denominations of Origin (Qualivita Siena), Project management (administrative, technical and financial) on a Turn Around Management Program in Bosnia financed by the EBRD and a strategic project (MedDiet) managed by Associazione nazionale Città dell’Olio, Siena, financed by the ENCPI CBC MED 2007-2013 Program. 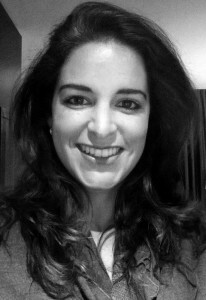 Currently she is working as EU project designer and manager for different organizations and institutions. DANIELE COCCO, Coordinator – Born in Cagliari (Italy) in 1978, Degree in Political Science – International Policies at the University of Cagliari. Project Designer and Manager, consultant with experience in the elaboration, design and management of European and Euro-Mediterranean projects in sectors as Innovation and Enterprises, Sustainable Tourism, Culture, Environment, Training, Transports, Youth Mobility. Skilled in Logical Framework Approach, Project Cycle Management, development of international partnerships, monitoring and evaluation, technical and financial management of complex projects. Has collaborated and collaborates within the following ENPI CBC MED projects: Shmile 2, MedDiet, Optimed. MARCO CAREDDA – Graduated in Agricultural Sciences at the University of Sassari and Doctor of Microbial Biotechnology Research. From 2007 to 2011 contract professor in Eco-certification of Forestry and Environmental Systems – University of Sassari. Since 1995, he holds the role of Project Leader in projects funded by European, national and regional programs on issues as Innovation, Education, Environment and Productive clusters, contributing with its know-how and experience to design innovative systems of Self-control and Quality Environmental Management systems applied to SMEs and public administrations. CLAUDIA SEDDA – Communication Manager– Graduated in 2007 at the Faculty of Political Science at the University of Sassari (Master of Science in Publishing, Multimedia Communication and Journalism). In 2009 she obtained a Master’s Degree in Law in European Integration and Local Government (Faculty of Law, University of Sassari and Université de Corse Pascal Paoli) and also attended intensive masters in Project Management in Cagliari and Brussels. From 2012 to 2014 she worked as Project Manager at the Municipality of Belvì (Youth in Action, Europe for Citizens and LLP Programmes) and at the Rural District BMGS LAG (Measure 4.2.1. Transnational Cooperation-EAFRD). In 2014 she founded Eurobridge, an individual company specializing in European Projects Management that she legally represents. 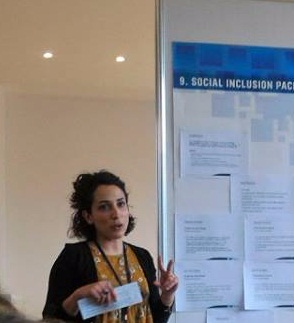 She has been living in Gavoi, Sassari, Paris, Viterbo and Malta, where she had the opportunity to collaborate with the NPA “Immigrazione Oggi” and AWAS (Agency for the Welfare of Asylum Seekers) in the implementation of three European projects co-financed by the EIF and ERF funds. Skilled in Youth Policies, Citizenship, Immigration and Culture. ANTONIO COCCO – Graduated in Political Science (International Relations), after some international experiences he obtained a Master Degree in European project management (Mape, CRENoS, University of Cagliari). As a free-lance consultant, he supports SME’s and start-up companies to apply to regional, national, European funding opportunities. Recently he has been involved in a training project related to EU project management. Nowadays he is interested about sustainability and climate variability issues. He has experience in using the Project Cycle Management and the Logical Framework methodology. 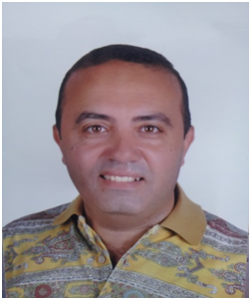 IHAB RIZK SOLIMAN – Italian – Egyptian, born in Egypt in 1969, he lived in France four years, and he lives in Italy from 1996. Graduated in 1990 at the Faculty of Agriculture at the Cairo University, Graduated in 2011 at the Faculty of Political Sciences ( InternationalRelations), currently scholarship for PhD in Euro Mediterranean Cooperation at the University of Cagliari. Expert on immigration and the international protection, worked for 11 years at the center for foreigners in the province of Cagliari, worked with FRONTEX, currently work as cultural mediator with the police headquarters in Cagliari. 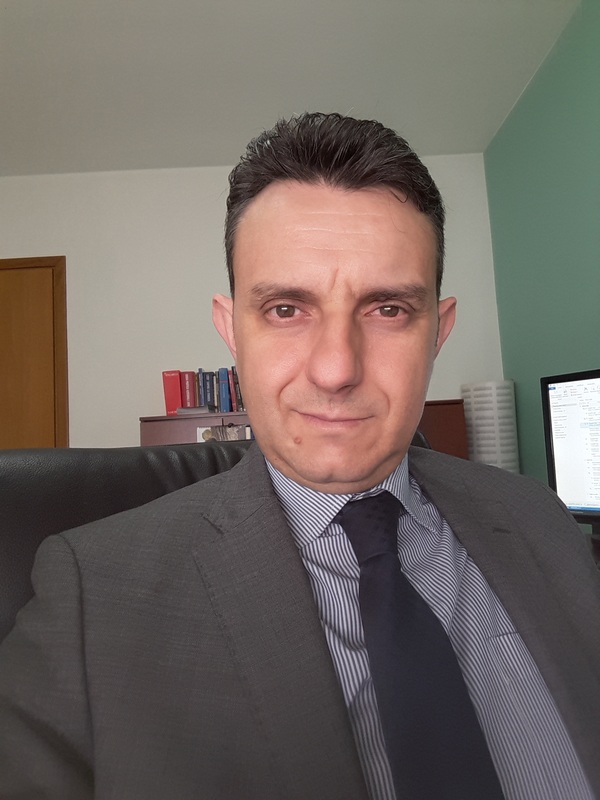 Translator formation from UNHCR, accredited by Chamber of Commerce and the Court of Cagliari, he has collaborated on ENPI CBC MED projects: MIDEMP, FOSTER in MED, MedDiet, GR.ENE.CO. Spoken languages: Italian, Arabic, English and French and enjoy working with multiethnic team. SARA MELIS– Graduated in 2006 in International relations and diplomatic affairs at University of Bologna-Forlì (Bachelor’s degree) and then she obtained the Master’s degree in International Relations, in 2009, at the University of Roma Tre. After some experiences in the sector of immigration policies (Province of Cagliari and in an Italian trade union) and an internship in Ireland-Dublin she decides to focus her training on Euro-Project Management and Design attending the Master MaPE at the University of Cagliari in 2014. Currently, she works as communication officer at FLAG (Fisheries Local Action Group) Sardegna Orientale, a non-profit organization who supports and enhances activities related to the fisheries and substainable tourism sector in the East Coast of Sardinia.